Could new technology from Purdue University researchers have helped save the Titanic? Engineers from Purdue have developed technology to help prevent catastrophic failures involving nuclear, energy and other materials in extreme environments. The Purdue analytical technology is unique in its approach to seeing if there are changes in materials in environments with very high temperatures or other potentially dangerous factors. 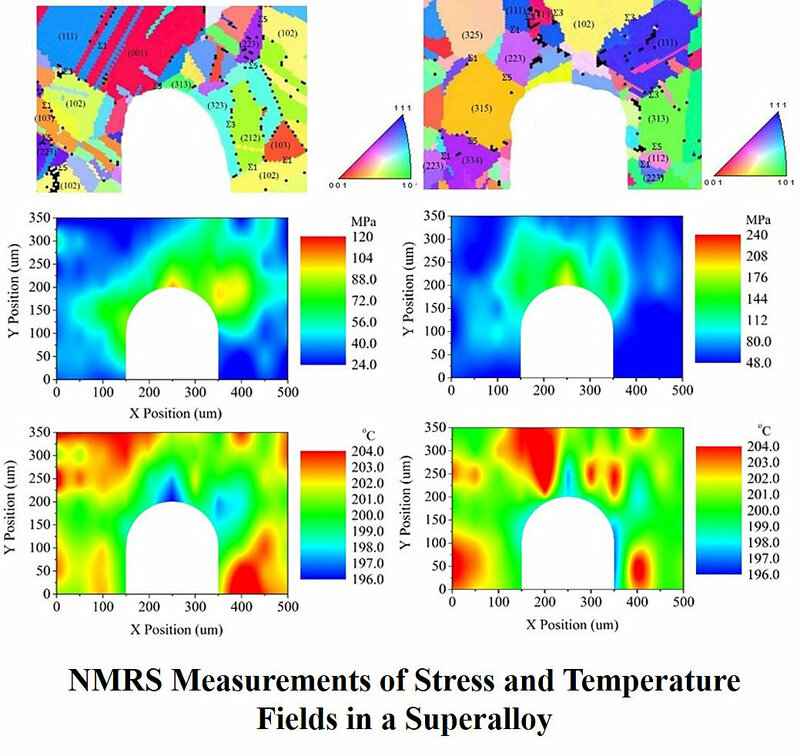 The Purdue approach focuses on detecting stress as a predictor of failure, rather than relying on damage detection to try to predict potentially catastrophic failures of these materials in sometimes extreme and dangerous situations. The new technology uses advanced sensors, along with data science and machine learning elements, to detect and predict failures within the materials. Purdue’s technology could be used for nuclear materials, lithium-ion batteries, metals and biological and energy materials, all of which are used in situations with extreme temperatures and shock velocities. The Department of Defense recently awarded the team a $508,000 United States Government competitive Defense University Research Instrumentation Program grant mechanism to make this technology more accessible to extreme environment measurements such as shock loading, nuclear irradiation and rechargeable battery explosions.